C-Clip Eliminator Required on All GM Spools. Note: For use wih 4-series gear sets. 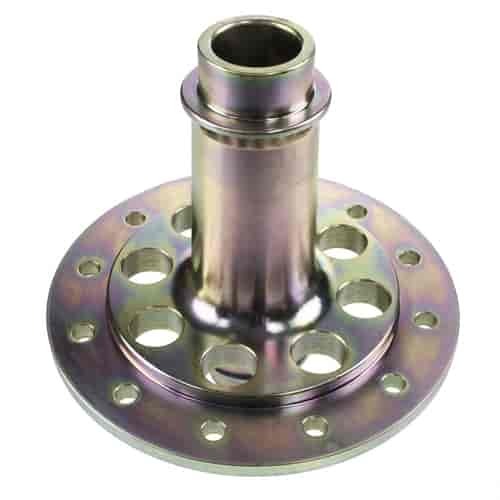 Richmond Spools are the lightest, strongest, and most efficient way to lock both axle shafts together. They're CAD/CAM-designed, CNC-machined from 4140 alloy-steel forgings, and heat-treated to aircraft standards. Does Richmond Gear 81-1230-1 fit your vehicle? Richmond Gear 29-0005-1 - Spool Bearing Kit Ford 8.8"